58% of security professionals expect their budgets to stay the same next year. If you’re like them, you’re trying to secure a growing number of cloud services and infrastructure without a bigger budget. What do you do? 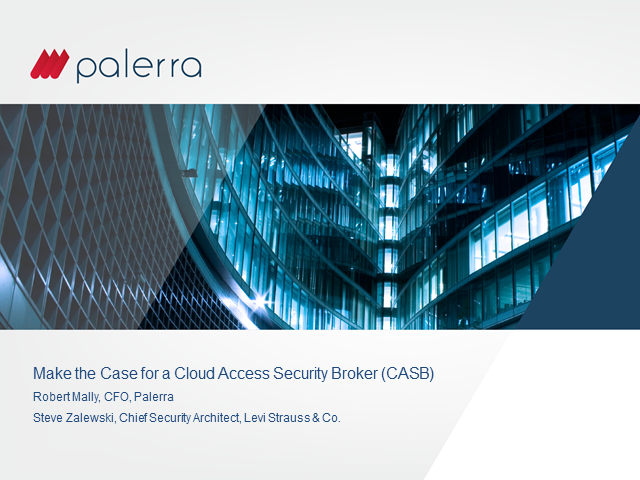 Make a bulletproof business case for a Cloud Access Security Broker (CASB).